For a rapid floor scrubber dryer hire In Sheffield, contact Floor Care 24/7 today. 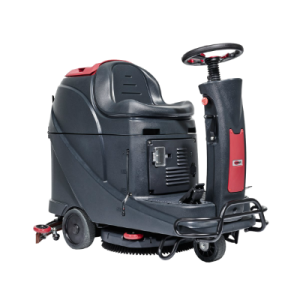 When you need a Scrubber Dryer Machine fast we are always on hand to help. Floor Care 24/7 supply a wide range of industrial floor cleaners throughout Sheffield and the wider South Yorkshire region, providing our clients with a choice of powerful walk behind or rider operated scrubber dryers.